Hawken, the upcoming mech title from Adhesive Games, is no longer Xbox-bound. Adhesive announced today that the title will head exclusively to the PC as a free-to-play game in December of this year. It will be published by Meteor Entertainment, which is actually a division of Adhesive. 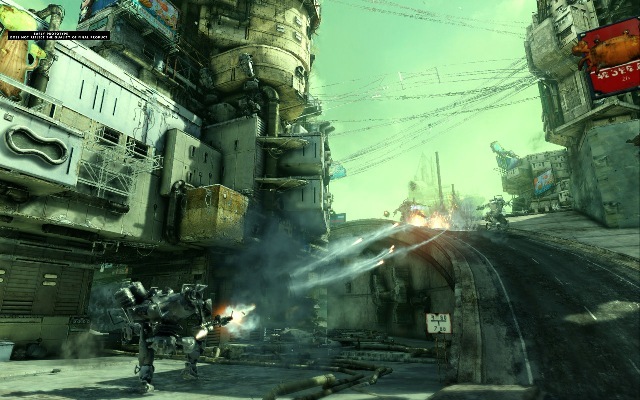 Hawken to be free-to-play PC game? Adhesive Games, the developer of upcoming mech combat game Hawken, have released a couple of new videos showing off more of the game. Much like previous footage this new batch of video is pretty stunning, despite being a game that is still work in progress Hawken’s graphics look to be up there with the very best. 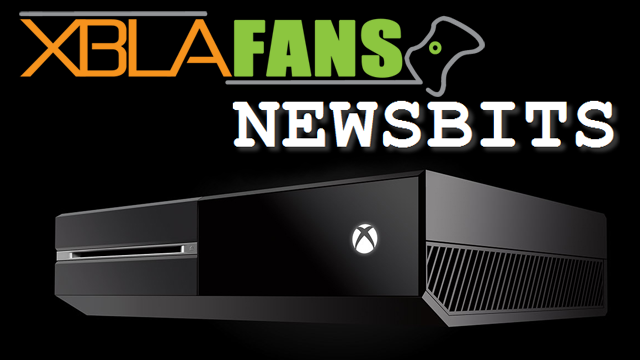 The new videos consist of a story trailer, which sheds some light on the setting of the game and the second consists of some explosion heavy gameplay footage set in a desert environment. Adhesive have stated they hope to bring the game to XBLA but there’s still no word on when the game is due to be released, we’re excited to see more though and hope for more info soon. Could Hawken bring mech combat back to mainstream?